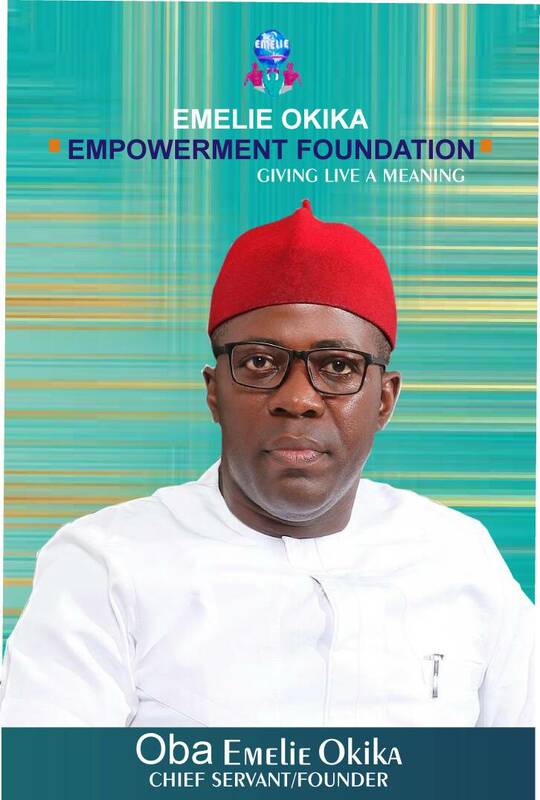 Emelia Okika Empowerment Foundation, a Non-Governmental Organization flagged off it’s One Hundred Million (N100,000,000) endowment fund penultimate weekend even though the foundation has existed in the last 10 years doing charity in across South East. 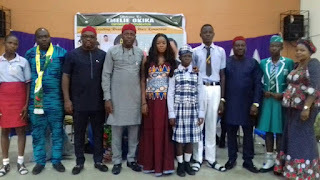 www.odogwublog.com reports that the Oba Okika Foundation for academic upliftment and skill acquisition of talented but poor children across South East but particularly in Anambra state event took place at Nri Civic Center , Nri , Anaocha local government area, Anambra state. The Oba Emelie Okika Foundation core aims include granting of scholarship to qualified indigent students; promoting quality and gender sensitive education in the coverage areas; building up an intellectual capacity and securing access to best academic centers in the international level for young people; and assisting students continue their studies by providing scholarship, grants and educational materials for better success. Others aims are providing grant facilities and material helps for education, training and care to persons who are physically and mentally challenged and assisting development of gifted children and capable young people by providing equal opportunities based exclusively on their professional skills and sponsoring their education , professional training and creative development. The event witnessed announcing of the results of the foundation’s 2017/2018 quiz competition by all the 16 Secondary Schools in Anaocha, by the Chairman of the Anambra state Post Primary School Services Commission, PPSSC, Lady Joy Ulasi represented by Mrs Esther Anolue who commended Chief Emelie Okika for his unique scholarship scheme and schools quiz competition which is rare. 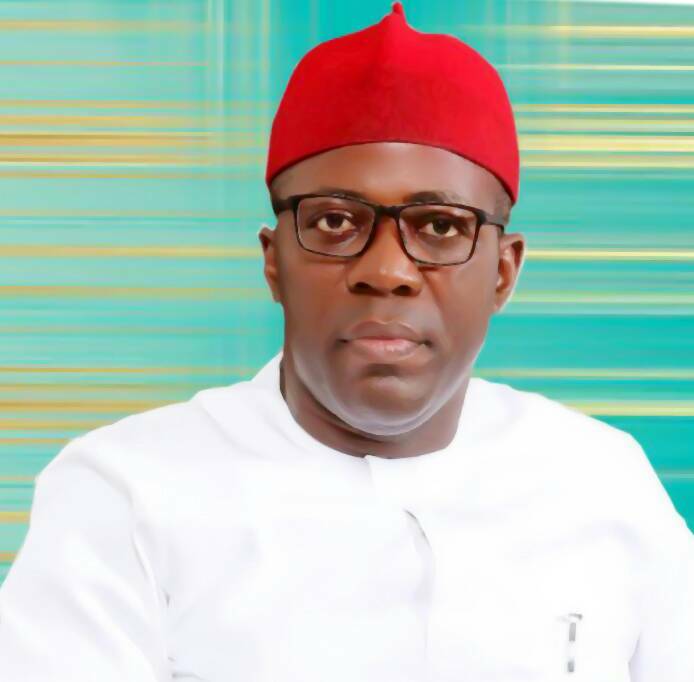 She commended his good spirit in championing infrastructural development at public schools by partnering government even as she urged him not to relent. In his speech, Chairman Emelia Okika Empowerment Foundation, a Non-Governmental Organization, Chief Emelie Okika, said the foundation is targeted at giving life a meaning which is its motto, and to be a leading Non-Governmental Organization targeting for a better life for youths with academic potentials and skills through annual quiz competition, workshops and training programmes while asking for partnership from government, other NGO’s and private organizations as well as individuals. 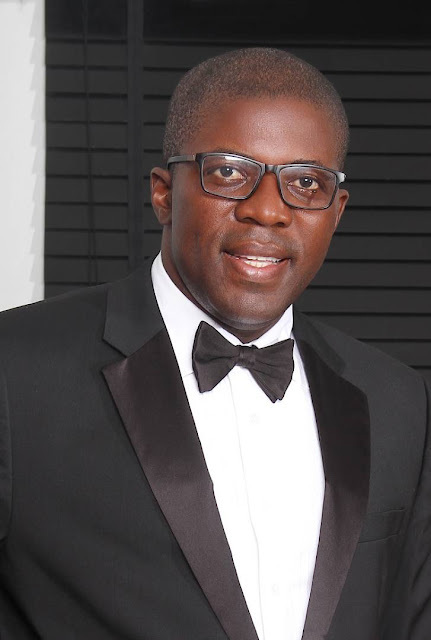 According to the Chairman of the foundation, Emelie Okika who described the effort and achievements as a ' dream come true ', helping the indigents and less privileged in our society to gain access to good and quality education and skill acquisition through scholarships and grants has been his dream project having come from abject poor background and God saw him through. His words: " This dream was an inspiration that was conceived several years ago to give to as many indigents ,physically and mentally challenged and less privileged in our communities a benefiting live through the medium of scholarships and sponsorship with a view at getting qualitative education and training in different field of endeavours. This achievement today is a product of hard work, determination, perseverance and focus in achieving this noble goal.
" It has been my humble determination to set up this project that will be a life changing experience to our sons and daughters who are in one way or the other deprived of the privilege of adequate resources to pursue their dream an passions. The power of education is undeniable all across the world, both socially and personally, in both developing and developed countries. It has even been referred to by the United Nation as the universal "passport to human development '. "I believe that as one person I cannot change the world, but I can change the world of one person at a time through the medium of this foundation. We are mindful of the importance of addressing the basic social needs from grass root level in order to ensure improved factors that determine good health such as food security, good education and quality care service delivery etc. "To grant scholarship to qualified indigent students, To promote quality and gender sensitive education in the coverage areas, To grant scholarship to qualify mentally and physically challenged students ,To provide grants facilities and materials helps for education, training and care to persons who are mentally and physically challenged., To assist in the development of gifted children and capable young people by providing equal opportunities bases exclusively in their professional skills and sponsoring their education, professional and creative development among others. "Some of my friends have asked me, Emelie! Why are you focusing on education out of other basic needs of life? I am always quick to respond that '" Slavery is one of the worst form of violence as it is the denial of education. Education is the key to liberate mankind from slavery and poverty. Hunger is as well adorn of slavery. I do not consider it as most important to give somebody fish with will result him coming back to me when the fish finishes but i consider it the most noblest to teach him how to fish so he will not only satisfy his Hunger but will be able to teach others who are hungry too. Education to me is most powerful weapons ever in the world and I must help others who may not have the ability to discover this potent Weapon of liberation. It is a worthy saying that " He who opens a school door, closes a prison." 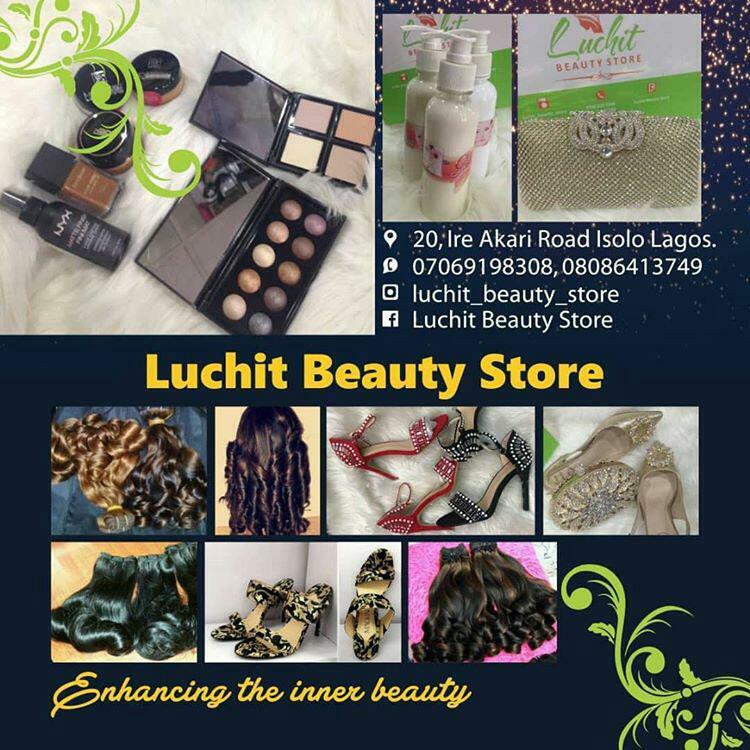 " The objectives of this foundation is to give back to the community and the country at large which has provided me the enabling ladder for my success in business and endeavours .I counted myself as been blessed to have known the dignity that it is in hard work and determination. I never enjoyed bliss and affluence as people refer Golden spoon as a child due to my family background. My parents hardly eked out a decent living let alone affording us good and quality education. My ascendancy to wealth was not through a single stride but years of self denial, integrity, honesty, determination ,hard work and above all the grace of God. Looking back at those years leaves me with all sense of gratitude to embark on this life transforming project that will definitely outlive me even after I am gone. Concluded: "To every good act is a charity. A man's true wealth hereafter is the good that he does in this world to his fellows which live after him even after he is gone. Our power lies in our small daily choice s, I shall pass this way but once ,any good that I can do or any kindness I can show to any human being , let me not defer nor neglect it, for I shall not pass this way again’.